How Do Squirrels Keep Warm In Winter? Majestic lions, tigers and bears often spring immediately to mind when we're asked to think about the wild animal kingdom. 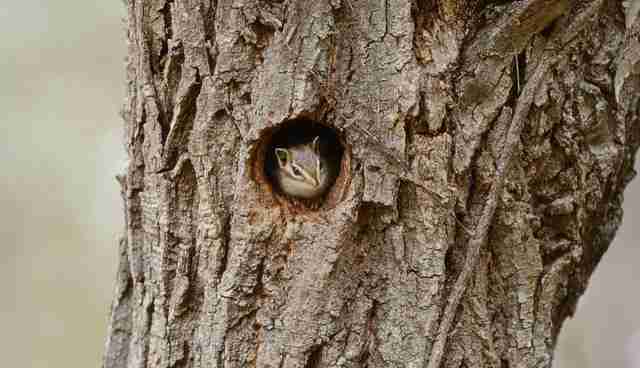 But the wonders of the animal world can often be found in our own backyards - or for city dwellers, in the nearest park. 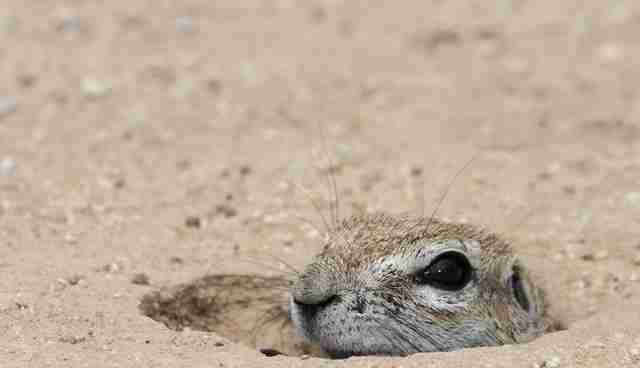 As winter approaches, animals all around us - hidden or in plain sight - are actively planning ahead and making preparations to survive the dropping temperatures. 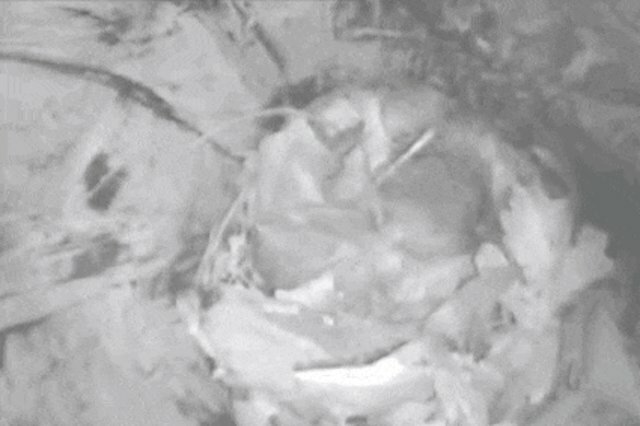 As we are plotting ways to survive the familiar frenzy of the holidays, squirrels are preparing the nests that will keep them and their families alive. 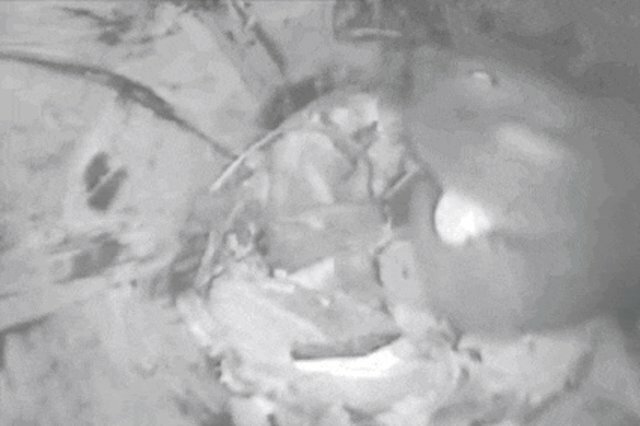 Not all squirrels are the same when it comes to warming up, however. 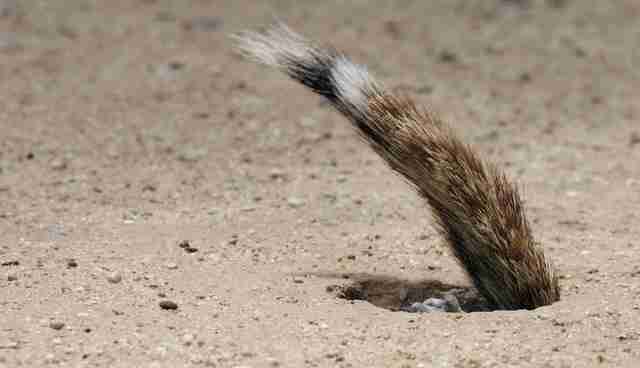 Ground squirrels use their handy paws to dig little caves in the ground to stay warm. 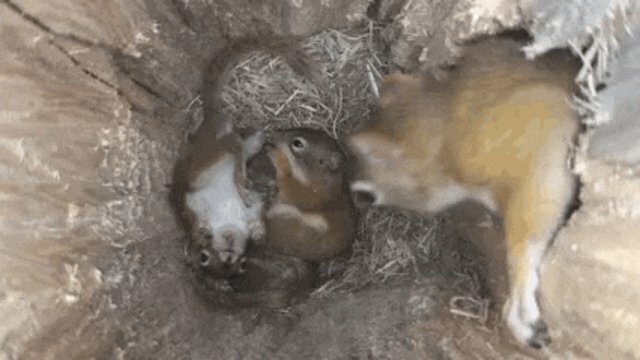 But tree-dwelling squirrels, like the red squirrel or the very common eastern grey, make dens in the trunks of trees or build nests (also called "dreys") in branches out of twigs and leaves. 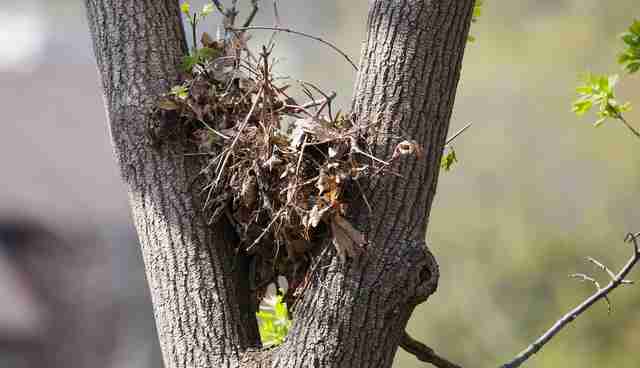 A drey built in tree branches can be as high as 30 feet off the ground, and one of a few nests built by the same squirrel, which act as contingencies for unforeseen complications like flea infestations. 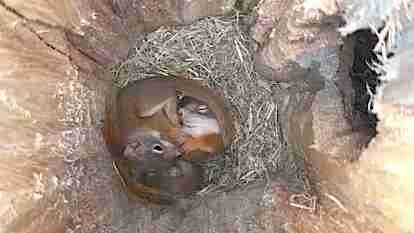 Baby squirrels, who are often born in the chilly month of January, usually curl up in tree trunk nests, all huddled together to keep warm. Food is also very important to squirrels during the winter. As people are having one slice of pumpkin pie too many, squirrels are also preparing for winter by eating quite a lot. 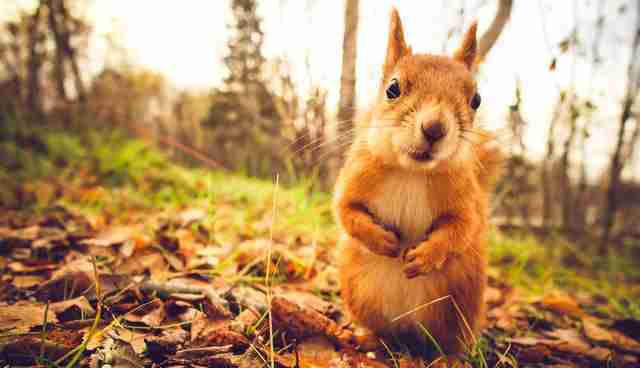 In just one week, a squirrel can eat as much in food as his entire body weight. The extra fat from these meals helps squirrels survive even the coldest temperatures. Squirrels also make sure to store up food to eat later on in the winter season - often remembering exactly where they've buried their stash of nuts. The red squirrel even takes a sophisticated culinary stance on mushrooms during winter months: He makes mushroom jerky by hanging pieces to dry between branches so that it's better preserved. 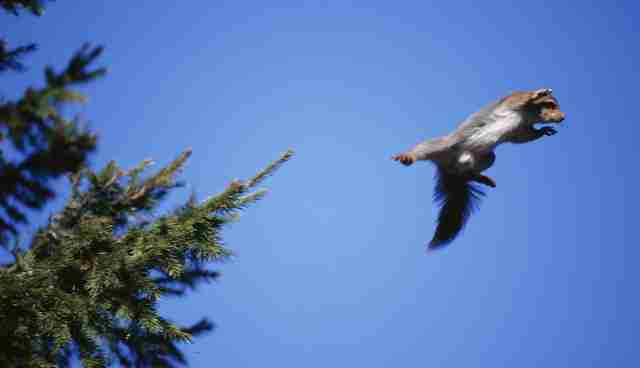 Learn more about the common but magical lives of squirrels here. And see where bears go to sleep away the winter here.